Full Moon Reviews - Horror, Sci-Fi, Action, B-Movies: Midnight Confessions Ep. 19: "The House that Ted Built"
Midnight Confessions Ep. 19: "The House that Ted Built"
A very special episode this week. Rev. 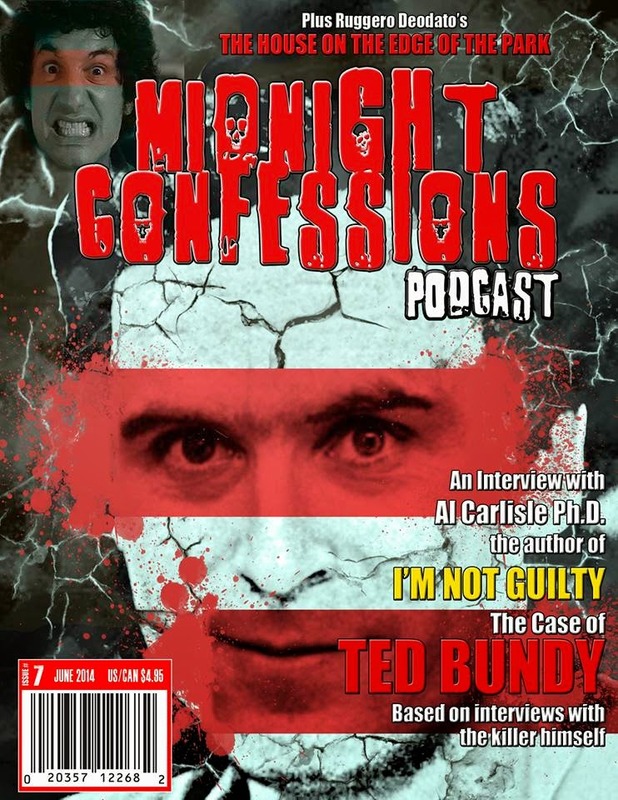 Phantom interviews Al Carlisle, the author of the book I'M NOT GUILTY: The Case of Ted Bundy. Plus the Rev and I review Ruggero Deodato's classic, HOUSE ON THE EDGE OF THE PARK.